It’s Friday night. You’ve secured a babysitter. 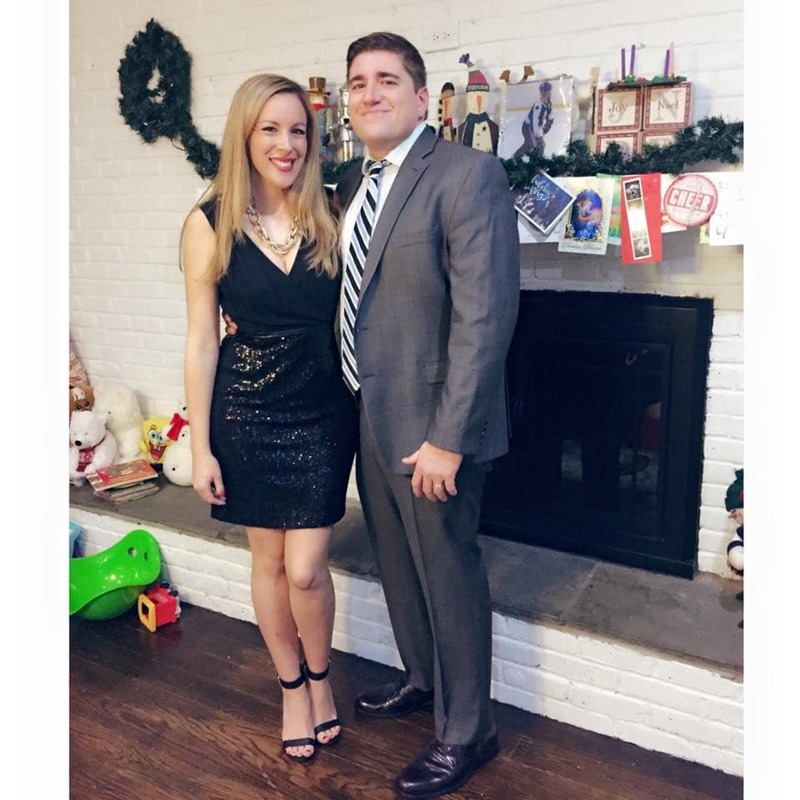 That little black dress that you ordered from your favorite store arrived and it looks amazing on thanks to your new barre instructor’s kicked up routine. 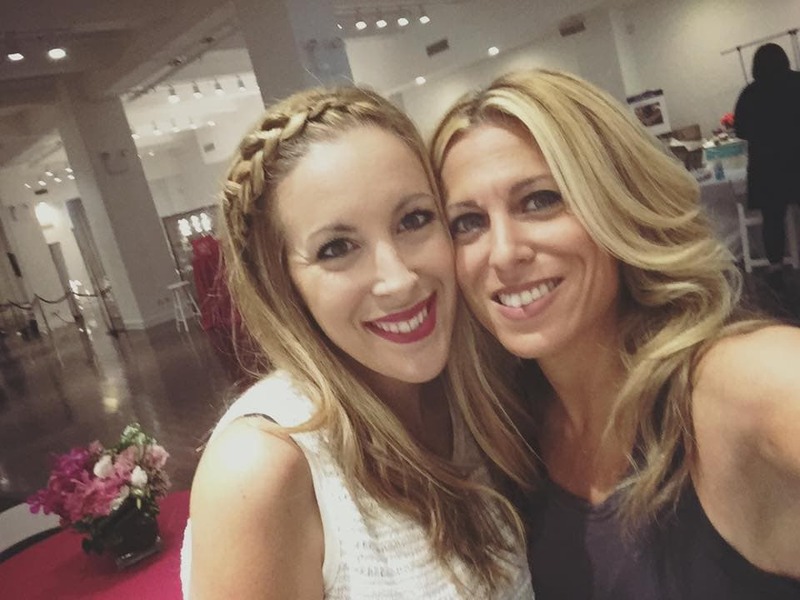 Makeup? Check. Blow-out? Looks great! You take one last look in the mirror before you hit the door, and you notice something that you just don’t want to see. That is just the worst. There are so many beauty hacks that can fix issues on the spot… and dandruff is not so easily hidden. But that doesn’t mean that you can’t get rid of it with a little luxurious effort. 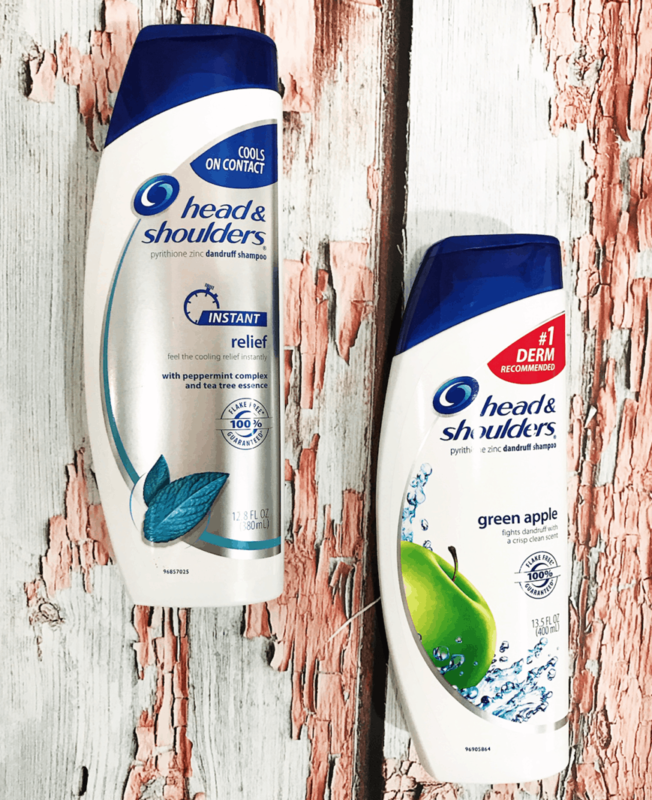 Head & Shoulders has been in the hair care space for more than 50 years and is the No. 1 shampoo brand in the world. Great hair starts at the scalp! 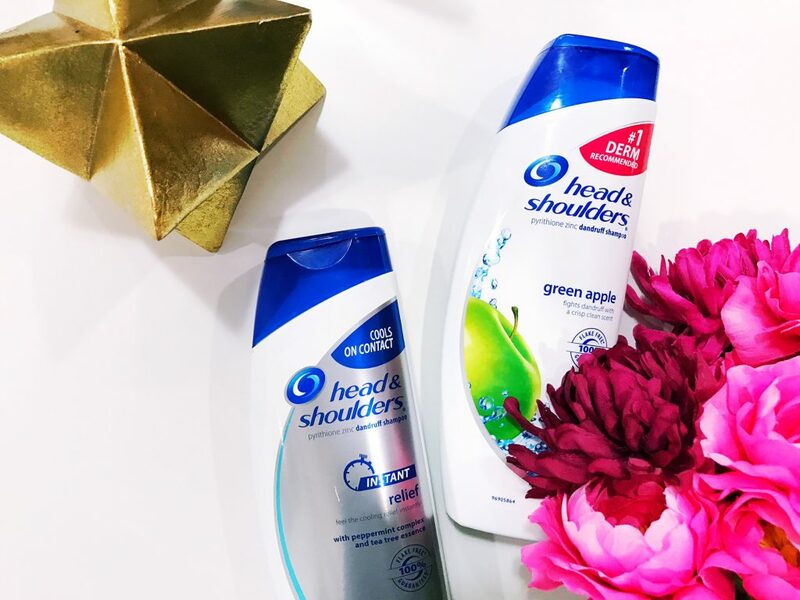 Whether you suffer from occasional dandruff or everyday scalp stress (think product overuse, sweat, over-styling), Head & Shoulders can be your everyday hair care hero. That’s right – you don’t have to reserve this wash for just special occasions. 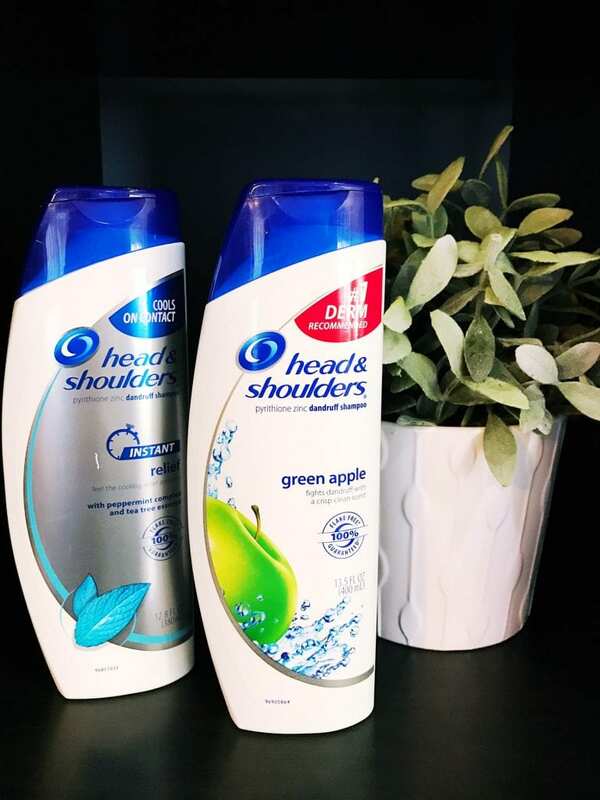 Not only is Head & Shoulders clinically proven to provide relief for even the toughest of dandruff, but it also cleans, protects and moisturizes, leaving your hair smelling, feeling and looking great. All Head & Shoulders products contain the active ingredient pyrithione zinc, which has been proven in hundreds of clinical trials to get rid of dandruff when used regularly. Use the product for approximately 3.5 – 6 minutes during each wash to see results. Don’t worry about drying out your scalp because that won’t be the case. And if you have color treated hair – it won’t be negatively affected either! Perfect! This product is for people who are looking for superior dandruff technology. Formulated with tea tree essence and peppermint oil, a simple wash provides instant, cooling relief to the scalp on contact. BOOM! I’m talking 100 percent flake-free! This shampoo starts working with the first wash to restore and maintain scalp health. This formula has fresh scent technology in a crisp, clean green apple scent and is clinically tested to provide up to 100 percent flake-free beautiful hair. The pH balanced, gentle shampoo is made for daily use on all hair types, including colored or chemically treated hair and will keep your hair healthy, shiny and smooth. For more information, visit Head & Shoulders online today.